sorry If i didnt update my website for a while…I was busy 10 days in Mauritius! windy everyday, wavy, probably also parties every night…hard time guys! 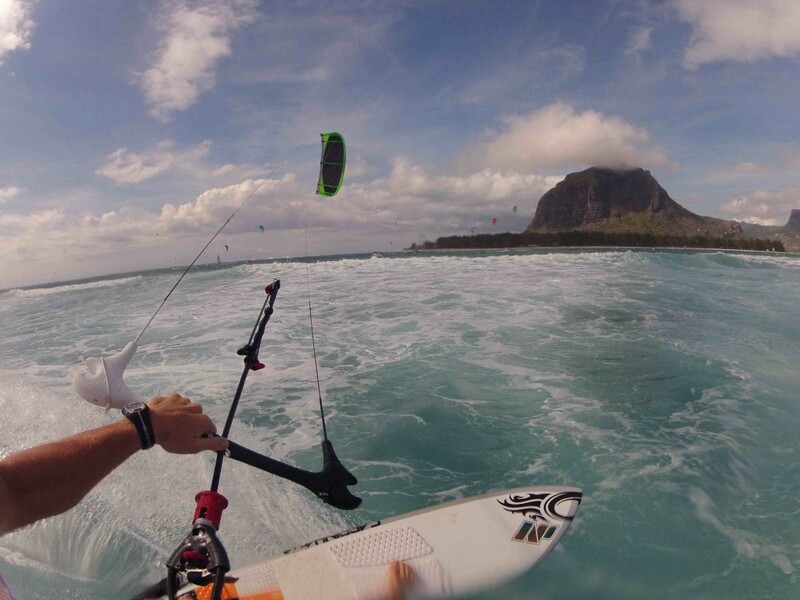 ha…Le Morne this year gave its best, had some solid sessions in the flat with Jamie, Keahi, Petr and all the russian crew! But also One Eye has been firing…and for a goofy footer like me its like paradise out there! Such a good time! I wanna Thank Ilya and Cabrinha Russia for inviting me once more..Spasiba!! Stay tuned for the Cabrinha Mauritius video dropping soon…there’s gonna be some sick footage in there! After one night at home I took off on the way to Asia, HK first and just got to Hainan today! Facebook not working here…so I’ll keep you guys updated overhere!